Family run business, for all your pet and animal feed and bedding. 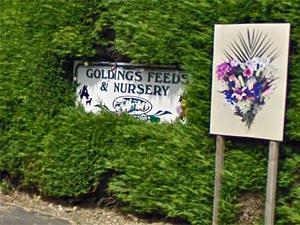 Large garden centre and floristry department specialising in funeral tributes. Open 7 days a week, large car park. Open 7 days a week, free local delivery, off road parking.